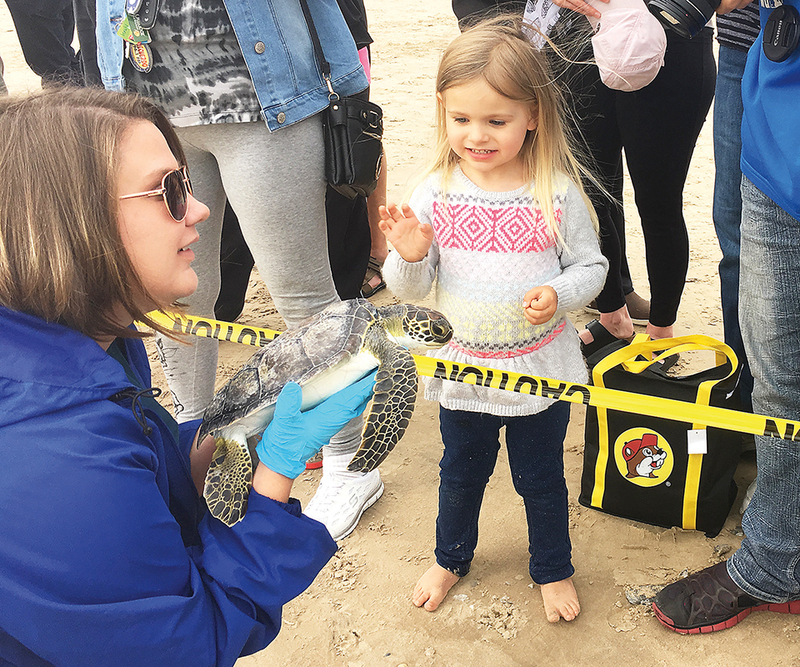 While last week’s cold front, and the snow it brought, were welcome treats for most Rio Grande Valley residents, the winter weather created a dangerous situation for local wildlife, including the young Atlantic green sea turtles that call the Laguna Madre home. 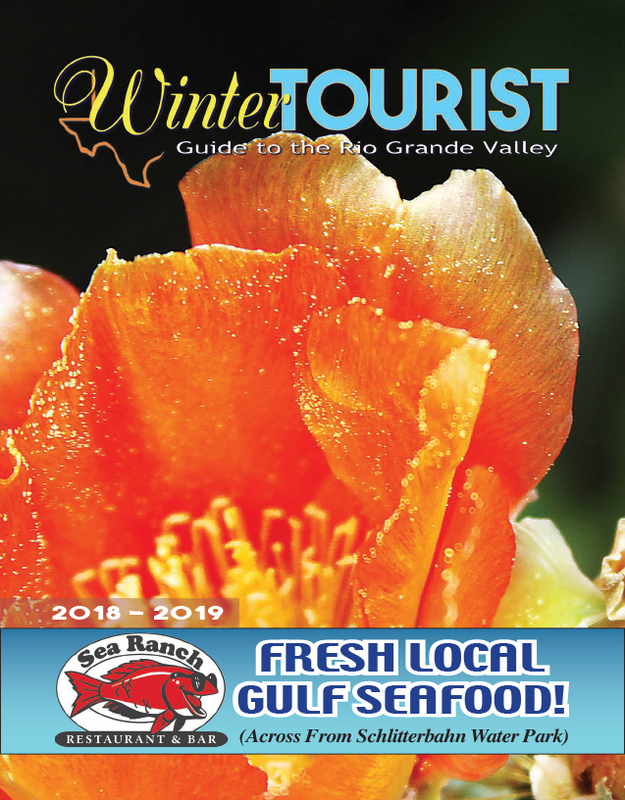 As northern wind gusts caused air temperatures to plummet hour by hour late Thursday and on into Friday, they eventually had an equally chilling effect on the shallow waters of the hypersaline bay that lies nestled between South Padre Island and Port Isabel. When those temperatures fell to a critical level, it began to impact the endangered turtles which spend their formative years swimming among the sea grasses. The animals became dangerously lethargic, unable to move. It’s a phenomenon staff at Sea Turtle Inc. (STI) refer to as “cold stunning.” And when a cold stunning event happens, it can kill turtles who become stranded on the beach, or who lay floating near the surface of the water, susceptible to the propellers of passing boats. But the staff and volunteers at STI have had quite a bit of practice responding to cold stunning events. As a result, as soon as weather forecasters began predicting that a cold front would move through the area, they began to prepare for a potential cold stunning event.